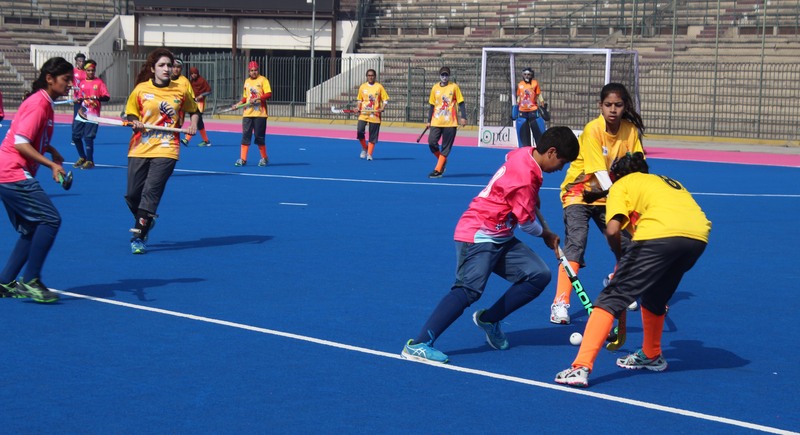 Two matches were played on the second day of the 2nd Women Hockey Super League at the National Hockey Stadium, Lahore. First match between Quetta Panthers and Islamabad Shaheen ended in a well contested 1-1 draw. Holders Lahore Lions, who were held to a 2-2 draw by Karachi Dolphins yesterday, appeared to be in a vengeful mood against Peshawar Deers, easily winning by four goals to one. Lahore’s scorers of the first match, Sidra Parvaiz and Shahrika Sarwar were again among the goal getters.